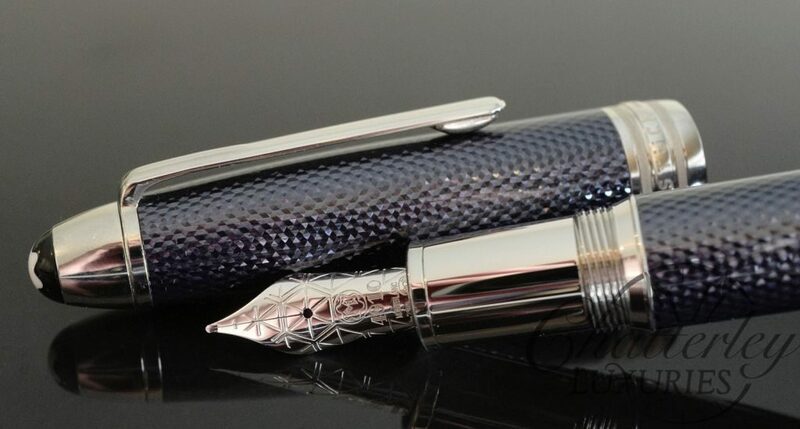 Omas Arte Italiano Art Deco Paragon Pearl Grey Cotton Resin Limited Edition Fountain Pen This pen is Like new, never View product. Montblanc Meisterstuck Solitaire Blue Hour LeGrand Fountain Pen This pen is in mint condition. It comes complete with box and View product. Omas Ogiva Green Urushi Lacquer Black Stardust Fountain Pen This pen has It has an 18k Stub nib. The Urushi View product. Founded in 2005 by owner Bryant Chatterley Greer. Here at Chatterley Luxuries we specialize in fine writing instruments and timepieces. We are passionate about the products we sell & pride ourselves in the best customer service. We offer quick, and often same day shipping. 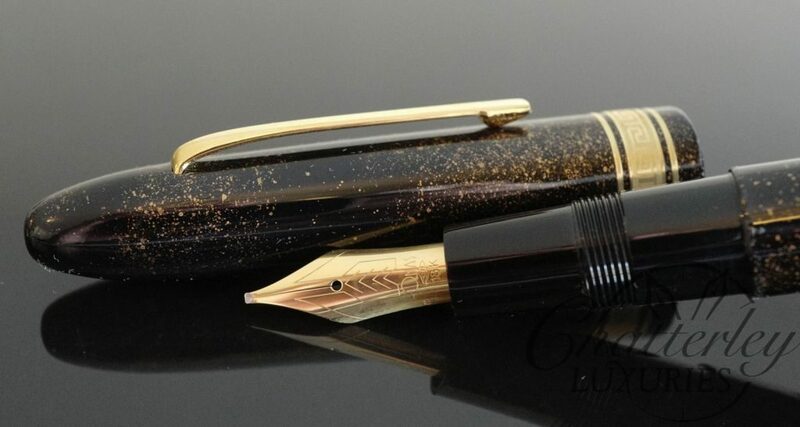 We are authorized retailers and proud to sell Fine Writing Instruments and supplies from Armando Simoni Club, Aurora, Classic Pens, Conklin, Danitrio, David Oscarson, Graf Von Faber-Castell, Leonardo, Marlen, Montegrappa, Namiki, Nettuno, Pelikan, Pilot, Pineider, Platinum, Porsche Design, S.T. Dupont, Stipula, Taccia, Tibaldi, Visconti and Wahl Eversharp. We are always interested in buying pens and also take consignment pens. 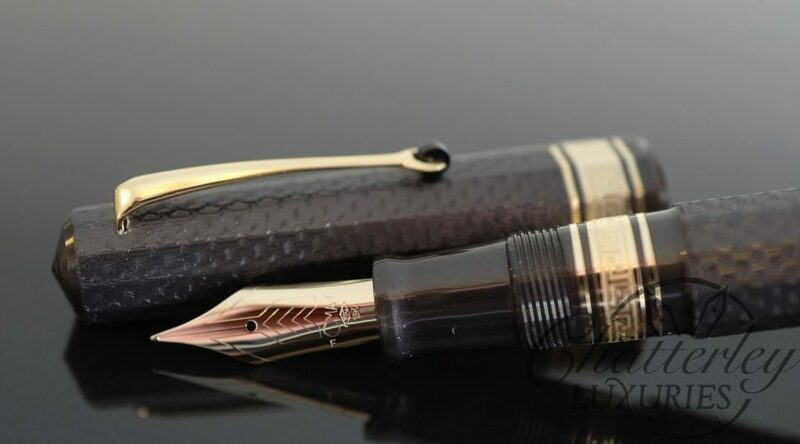 So if there are pens in your collection that don’t get the use they should, or you have your sights on something else, let us help you sell it. We will image, field questions and ship your pens. We hope you enjoy our site and if you have any questions/suggestions, don’t hesitate to email us.